Flexible choices: Fully ambidextrous without the use of tools, the delivery system can be located in either the left-handed or right-handed positions in a matter of seconds. 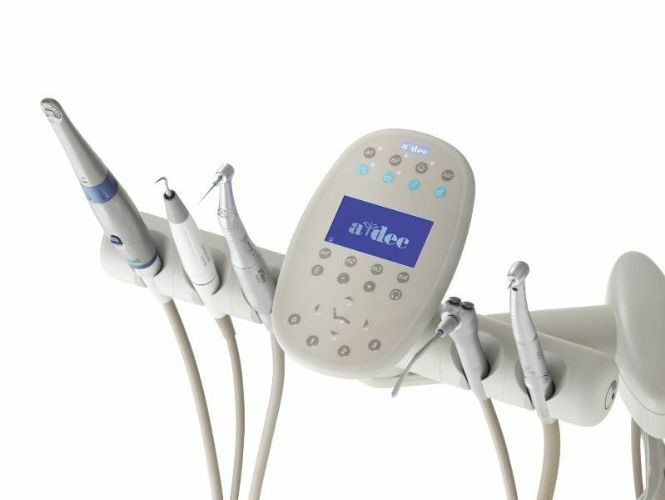 A-dec legendary reliability and quality: Since the Performer dental chair is designed, built, and tested by A-dec, you know you’re getting the very best. 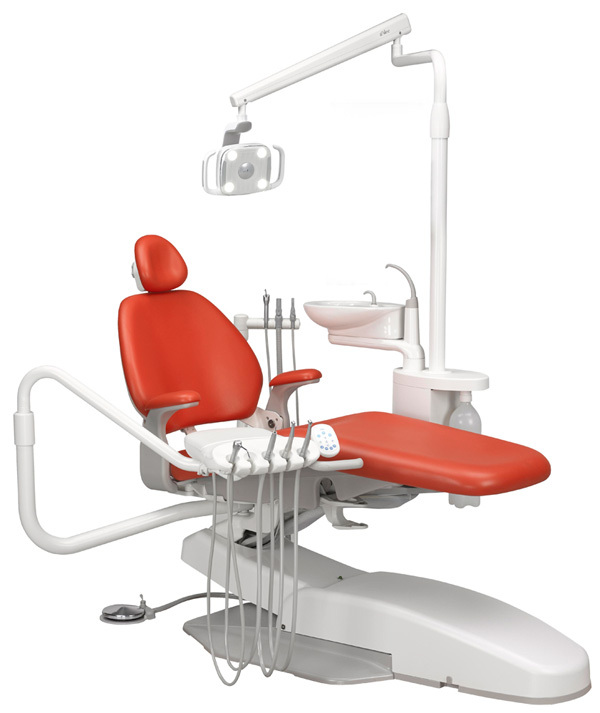 The A-dec Performer is a tried and tested reliable, comfortable design ensuring simplicity. This development of the well received Performer LR+ brings greater flexibility and cleaner lines combined with less complexity and lower cost. 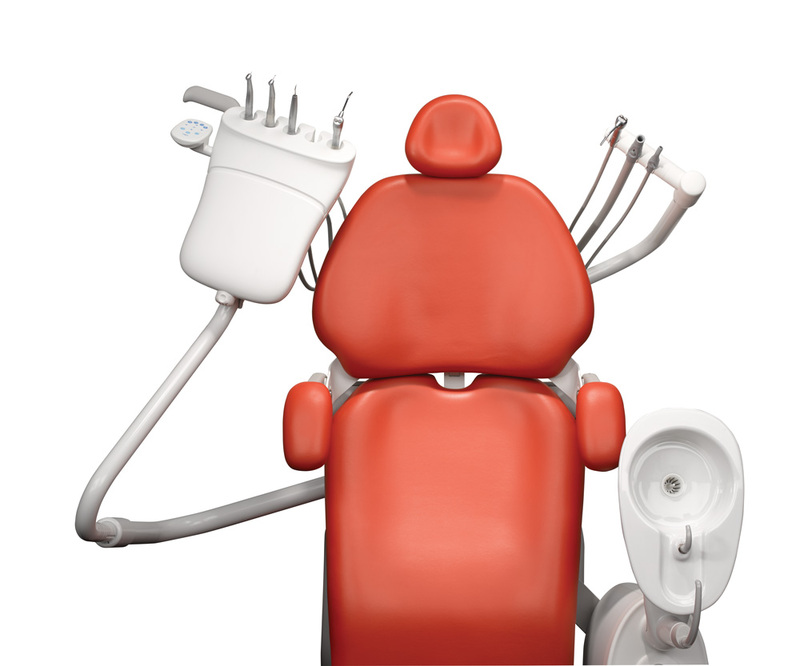 Designed to give you flexibility, access and comfort. Performer answers the need for an entry level option designed with a rich feature set that supports productivity. Fully ambidextrous. Without the use of tools. Thin-profile backrest. Provides a more comfortable working position. Optional pivoting armrests. Moves out of the way for easy patient entry and exit.